SAVE on Bulk Orders with Discount Coupons from SmileyMe.Com! Disclaimer: Use of Promotional Coupons & Discounts cannot be Combined with Any Other Offer Unless Otherwise Stated in the Coupon Details or on this Website. 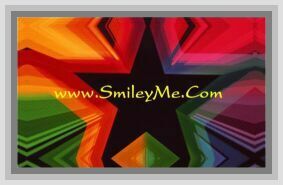 Offers made Available on SmileyMe May Change, be Modified or Cancelled at Any Time and without Notice. Promotional Discounts & Coupons cannot be Applied to Past Orders Already Received & We Reserve the Right to Cancel Any Order or Coupon that is Incorrectly Submitted or Fraudulently Used.